Great job mom!! I love you!! 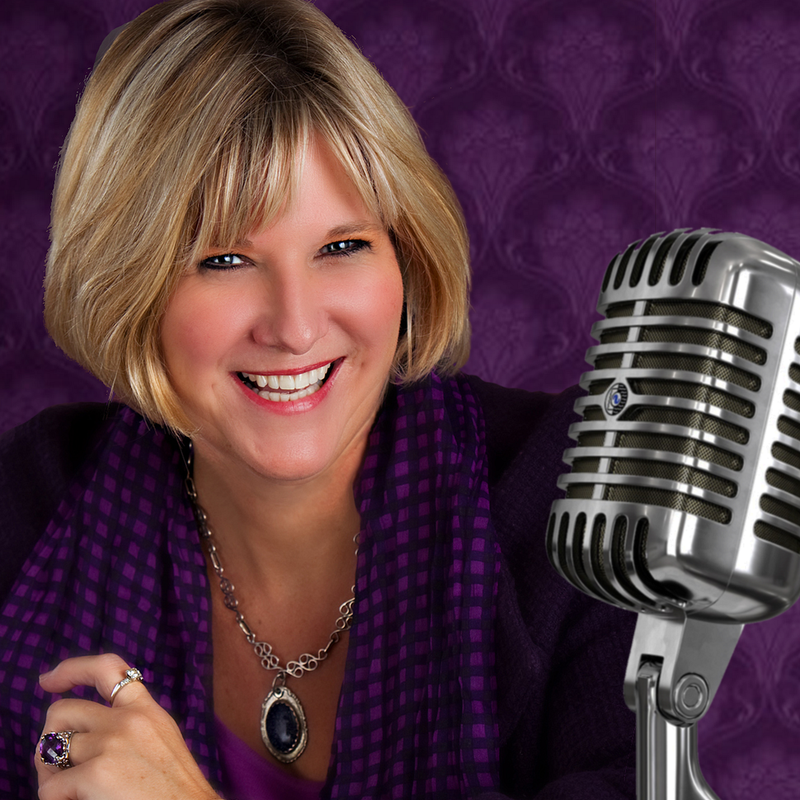 I’d love to have you on my radio show with the National Association of Baby Boomer Women. 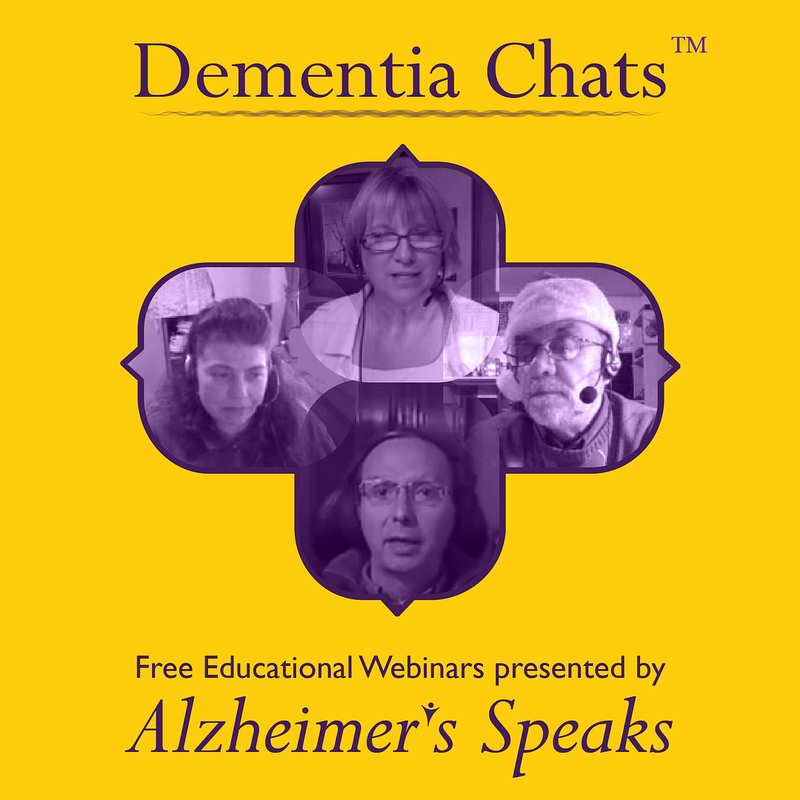 We’re planning a radio show and on-line health salon on caregiving soon. I really enjoy this blog. After caring for my great grandfather for over a year I built the site AlzMall.com. I am looking for those who are passionate about Alzheimer’s care to contribute articles, stories, or just general information. If you or anyone who reads this is interested, simply visit the site and contact me. Thank you so much for you comments. 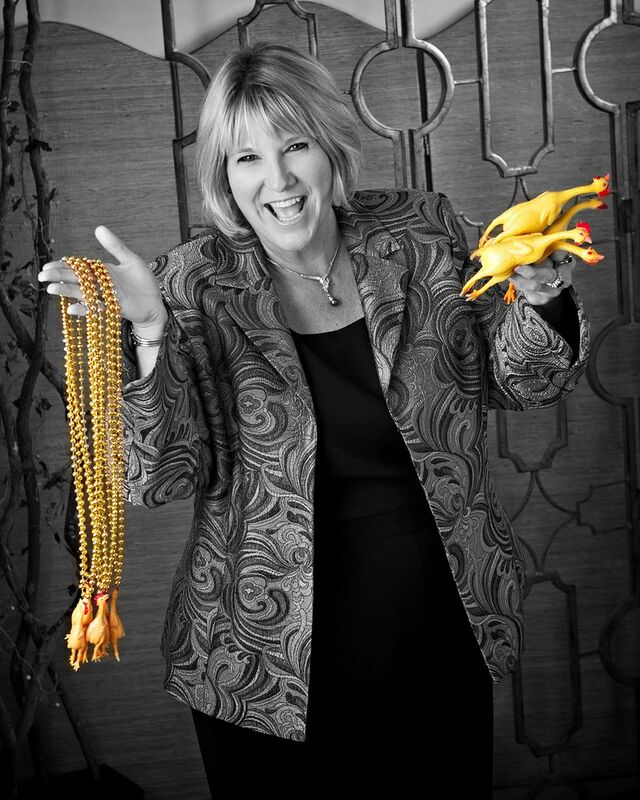 I just checked out your web site and WOW what a great resource! I have added your site http://www.alzmall.com to my links on this blog. 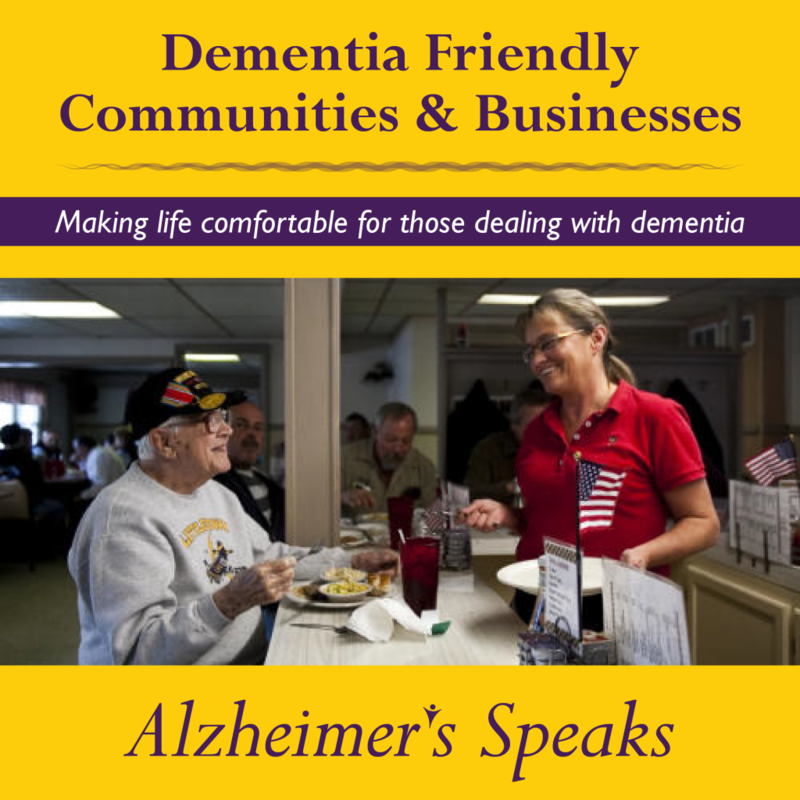 I will also add your web link to my resource website http;//www.AlzheimersSpeaks.com I would be glad to add articles and stories to your site as well. I will email you and we can talk! Your interview, Thursday on Fox 9 news, came at the right time. My father is in the beginning stages of Alzheimer’s and I am finding that understanding my father is difficult – but supporting my mother – the caregiver – may be more of a task than I can imagine. So many points were touched on in the interview – a follow up visit to your website was necessary. Thanks for checking us out. I’m glad you found useful information here. Please feel free to ask questions, share stories or just vent. I don’t pretend to know everything but I will try to help you anyway I can. Others in our community also jump in with their ideas and support too. I think you will find it a safe place to visit. Thanks again for writing. Let your journey begin with the support of your friends here at Alzheimer’s Speaks. 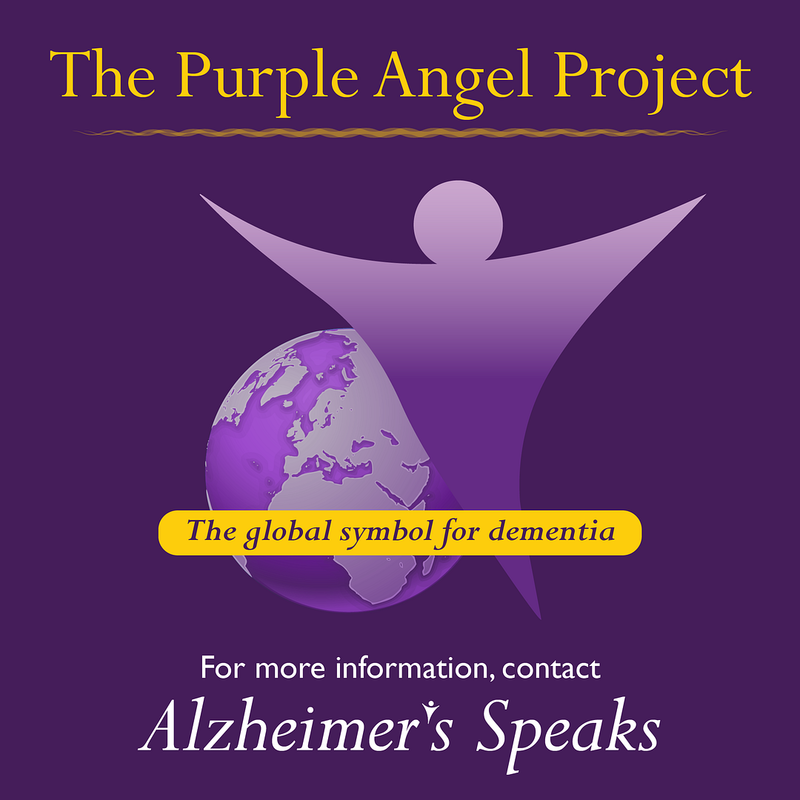 You provide such an valuable resource to those who are working with someone with Alzhiemer’s . In the best of circumstances visiting the elderly in a nursing home is difficult because of not know what to do. Visiting those with Alzhiemer’s seems a waste of time to most because they have not understanding of what is happening. You have given many people permission to interact with their loved ones in a new and meaningful way for both them. You mother is adorable and so are you. The love and passion you show is such a gift and many will benefit from all your hard work providing all this information. I wish you much success in the future. Thanks for your kind words. It’s so important to me to remove people’s fear around this disease. 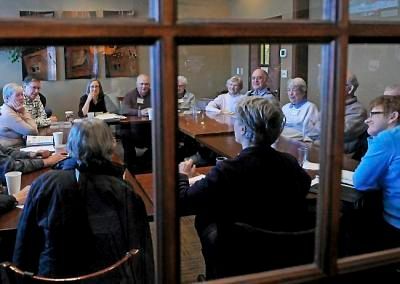 It’s time society learns to embrace the elderly and the ill.
is this the face book group for memory people? (there are several sub groups) and ask to join. Or you can but my name in the search box Lori La Bey and then ask to be my friend and I will connect you to the group. Hey, nice site! Thanks for posting. I’ll come back again. Thanks for writing. I hope you continue to check in with us. Tthank you for taking the time to write. It means a lot to me. I forever visit your blog and retrieve everything you post here but I never commented however nowadays when I saw this post, i could not stop myself from commenting here. nice mate! With havin so much written content do you ever run into any problems of plagorism or copyright violation? My blog has a lot of exclusive content I’ve either created myself or outsourced but it looks like a lot of it is popping it up all over the internet without my authorization. Do you know any techniques to help prevent content from being stolen? I’d really appreciate it. Many thanks for making this place wonderful, i have to say i appreciate all of the hard work that you do on this great website. Can I just say what a relief to search out somebody who actually is aware of what theyre talking about on the internet. You positively know how to bring a difficulty to light and make it important. Extra people must read this and understand this aspect of the story. I cant consider youre no more widespread because you positively have the gift. Thank you so much for your kind words. They are very much appreciated! Have a wonderful day and I hope you come back and visit us often! Hiya! I just would like to give an enormous thumbs up for the great data you might have here on this post. I might be coming back to your blog for extra soon. Thank you for writing! I soappreciate your thoughts and comments. I came across your blog’s link posted by a friend on Facebook. Thank you for putting useful information on the net. It’s hard to get these things these days. Thanks for taking the time to write. I’m glad you enjoyed the site and hope you return! This is a excellent site, could you be involved in doing an interview regarding how you created it? If so e-mail me! I saw your blog’s link posted by a friend of mine on Facebook. Thanks for putting useful info on the web. It’s tough to find these things nowadays. 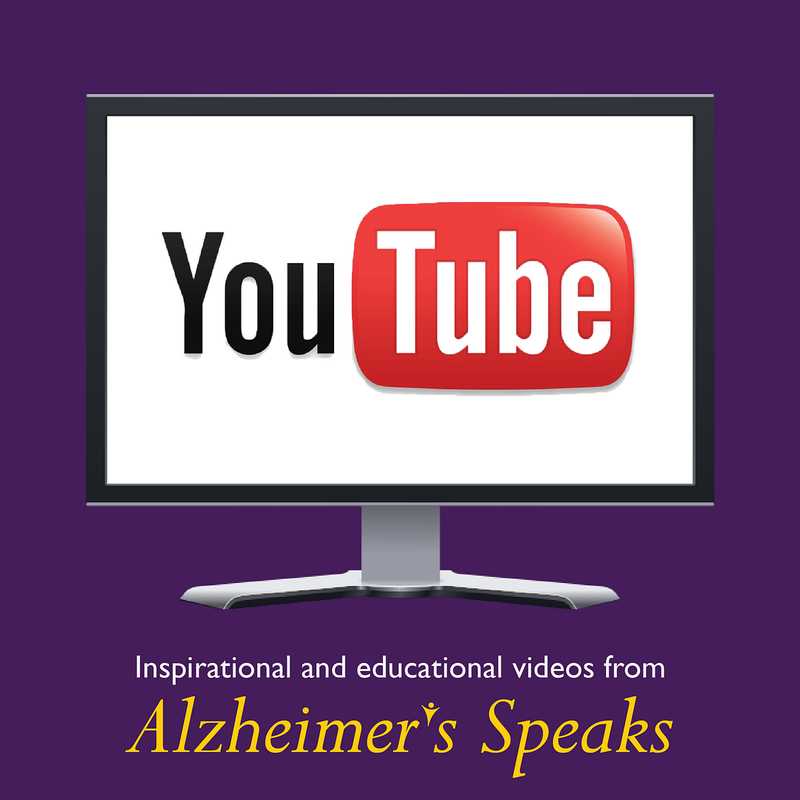 I agree with your Polls Alzheimer's Speaks Blog, great post. You have got some seriously beneficial information written here. Excellent job and keep posting superb stuff. Awesome blog! Do you have any tips and hints for aspiring writers? I’m hoping to start my own blog soon but I’m a little lost on everything. Would you recommend starting with a free platform like WordPress or go for a paid option? There are so many choices out there that I’m completely confused .. Any suggestions? Many thanks! hi……just finding this place……..so hope i am doing this right….. Thanks for finding us! I am so sorry to hear about your husband. 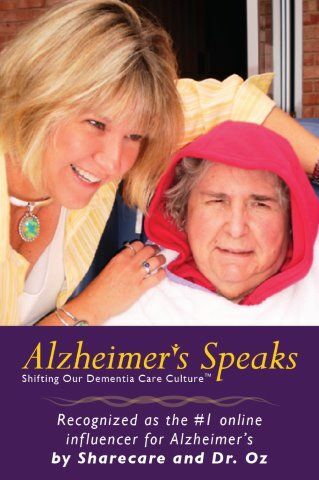 You may want to listen to the Alzheimer’s Speaks radio show next week. I’m having two woman on the show to discuss how caregiving is different for a spouse. Another group that might be of interest to you is called “Memory Keepers” on Facebook. This is a small group of caregivers who give care to their spouses or significant others. You can type Memory Keepers in the search bar on facebook to find that group. It is also another closed group but wonderful people from around the world there too! Hello there, just became alert to your blog site through Yahoo, and found that it is really informative. I’ll appreciate if you keep going this in future. A lot of people will be benefited from your posting. Many thanks, Free Online Poker! As I web-site possessor I believe the content material material here is rattling excellent , appreciate it for your hard work. You should maintain it up forever! Best of luck. lets start on this write-up, I seriously believe this remarkable website requirements much much more consideration. I’ll much more likely once once again to read a terrific deal more, a lot of thanks that information. Imformitive Blog! I am bored and browsing the internet for something to do. Hi, you used to write excellent articles, but the last several posts have been kinda boring… I miss your super writing. Past several posts are just slightly out of track! I appreciate your comment and agree I have not been writing like I used. My schedule has been very busy with two very large projects. I hope to get back to my writing soon! Awesome website you have here but I was curious if you knew of any discussion boards that cover the same topics discussed here? I’d really like to be a part of group where I can get feedback from other knowledgeable individuals that share the same interest. If you have any suggestions, please let me know. Bless you! Very interesting blog. 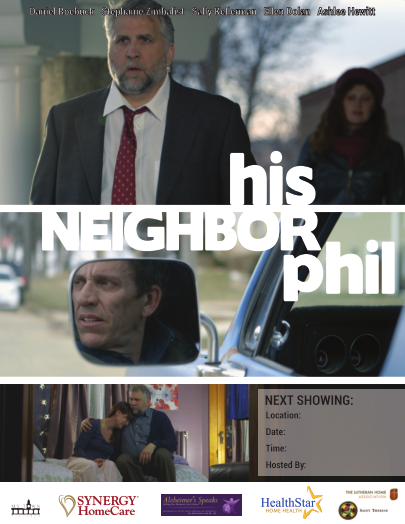 Im happy I checked it out….will follow. I have had many ask about a donate button. I am not a non profit, but welcome donations. 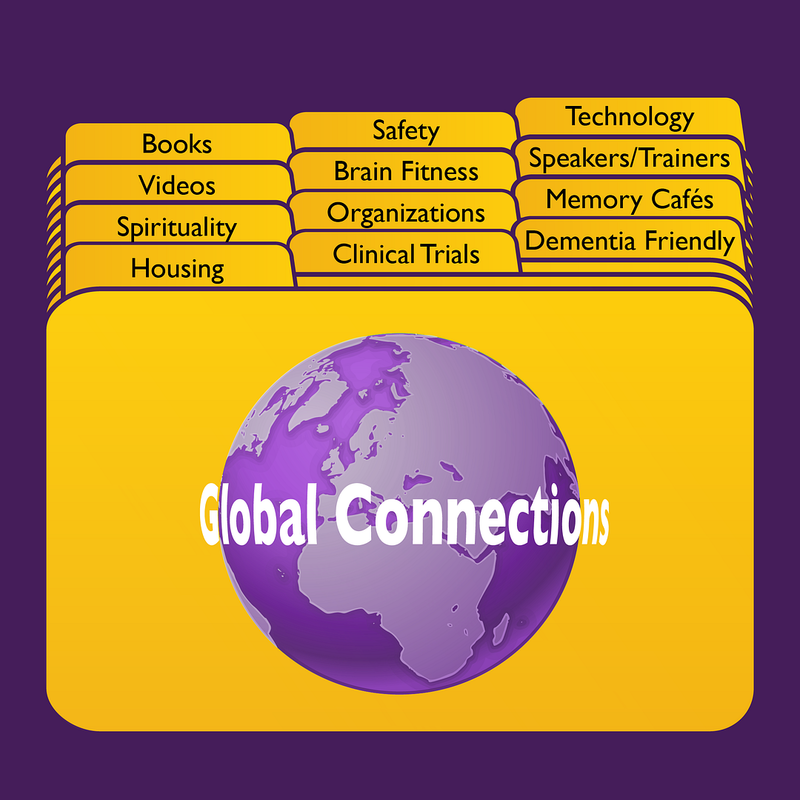 As of right now I primarily fund all of the resources Alzheimer’s Speaks offers on my own. I have just started securing sponsors to assist. If you are interested in being a sponsor lets talk!